February’s Boulder-area home sales shook off January’s real estate chill with a rise in sales all around. But even with the significant jump for the month, sales for the year still lag compared with last year, which could be good news for those ready to buy a home in this competitive market. Single-family home sales for Boulder rose 26.1 percent in February – 232 homes sold compared with 184 last month. In condominium/townhomes, 78 units sold in February, a 9.8 percent improvement compared with January’s 71 units sold. “It was good to see the February rebound in sales for both single-family and attached dwellings. But year-over-year, sales are behind in both. 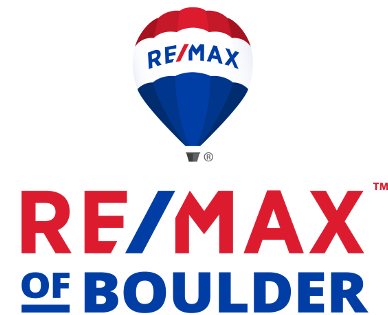 We’re definitely getting a slower start to the year,” says Ken Hotard, senior vice president of public affairs for the Boulder Area Realtor® Association. Year-over-year, single-family home sales dropped 14.8 percent through February 2019 with 426 Boulder-area homes sold vs. 500 the previous year. Condo/townhomes slid 20.8 percent over the same period with 152 units sold vs. 192. Inventory is virtually unchanged going up .013 percent for single-family homes with 723 homes for sales in February compared to 722 in January. Condos and townhomes saw a 5.4 percent increase in inventory over the same period with 254 units compared to 241. This can be good news for buyers who are looking for an opening to jump in the Boulder County market. With inventory holding steady and demand easing, the buying environment may be somewhat less competitive than it has been for the past several years.  Originally posted by Tom Kalinski Founder RE/MAX of Boulder on Wednesday, March 27th, 2019.